Sandy, Dollie, Lidia, and Myrtle have something to say about being poor. Watch a short video for their stories, by clicking on the photo. Thanks to NSCLC, Esther Darling and thousands of California seniors continue living in their own homes. Watch a short video about how NSCLC saved California's adult day health care for 35,000 poor seniors and people with disabilities. 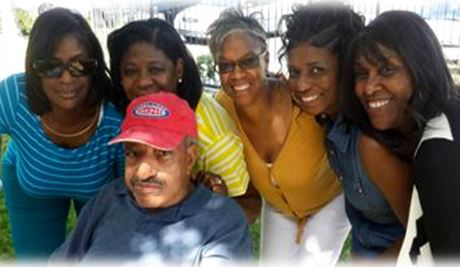 NSCLC helped Tommy stay in his assisted living facility after he was threatened with eviction. 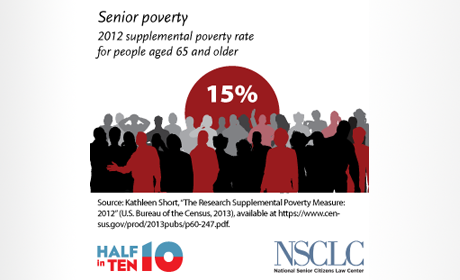 Review a Half in Ten/NSCLC profile about seniors living in poverty in the United States. 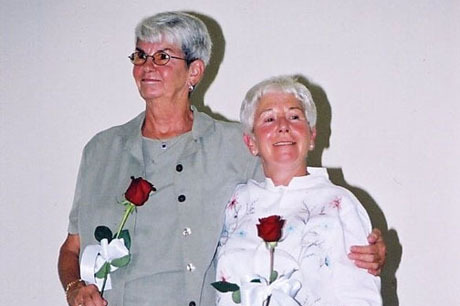 Thanks to efforts of NSCLC and many other groups, Mary McCarthy and Bonnie Winokar can celebrate the Supreme Court Windsor v U.S. ruling. What’s it like to be aging, female, and poor in America? Can you imagine living in your car in your retirement? That’s a reality Dollie, a 73 year old woman from Fairfield, California, faced recently. In poor health and with very limited income, Dollie could no longer keep up with the rising costs of her food, gas, medications, and rent, and she faced some desperate choices. At an age when many working Americans are planning their retirement vacations, or spending more time with their grandchildren, Dollie was homeless. 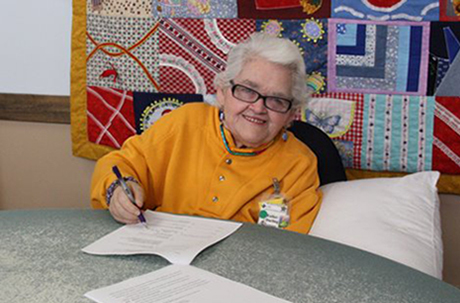 She worked all her life, but her limited income and health benefits provided through our safety net programs for seniors were simply inadequate. 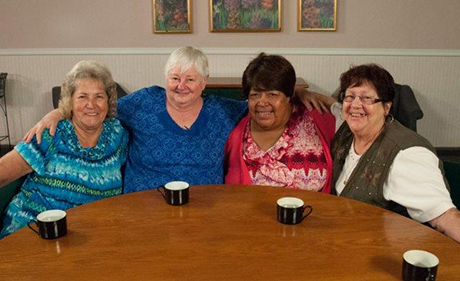 Watch the video below to hear more from Dollie and her friends Sandy, Myrtle, and Lidia, who joined her in a frank conversation about their lives. Sandy, Dollie, Lidia, and Myrtle Have Something to Say About Being Poor from Nat'l Senior Citizens Law Center on Vimeo. One in Five women over 65 living alone lives in poverty. Senior poverty is a growing concern for us all. Stagnant wages, long-term unemployment, declining home values, and the disappearance of traditional pension benefits are all contributing to greater economic insecurity among older adults. It is estimated that over the next three decades, as the baby boomer generation reaches retirement age, the number of seniors living in poverty in America will rise to over 12.5 million. 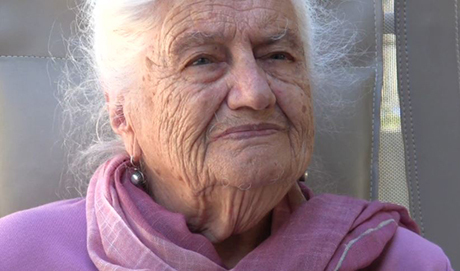 At NSCLC we fight to improve the health and economic security of Dollie and millions of other low-income older adults like her so that no senior will ever be homeless, hungry, or without needed medical care. Made sure that one million people with both Medicare and Medicaid had the help they need as states change how their health care is delivered and paid for? Was the driving force in drafting Congressional legislation that would update the Supplemental Security Income program for two million poor seniors? Ensured that 370,000 California seniors and persons with disabilities could stay at home and out of institutions? 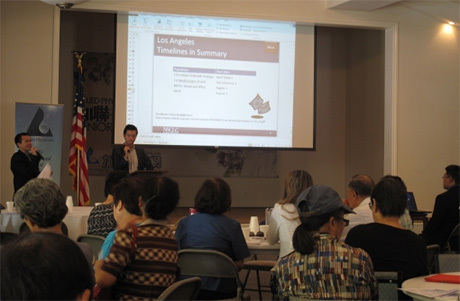 Trained over 10,000 advocates and offered 700 case consultations? Read more about our impact, stories from the field and see who supports us in our Annual Report. If you or a family member are looking for help from an attorney, please visit the Consumer/Legal Help part of our Web site to find an attorney nearest you. The National Senior Citizens Law Center is a non-profit organization whose principal mission is to protect the rights of low-income older adults. Through advocacy, litigation, and the education and counseling of local advocates, we seek to ensure the health and economic security of those with limited income and resources, and to preserve their access to the courts. Read more About Us.